Museo Nacionál de Antropología, Mexico. Via Wikipedia. 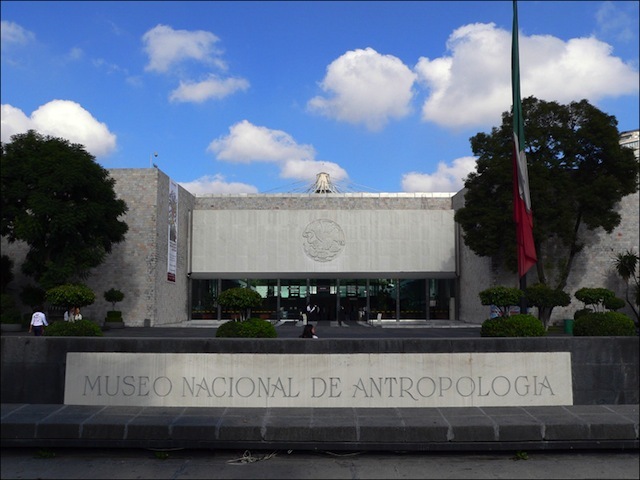 My favorite history museum, and one of my favorite museums of any type, is the Museo Nacionál de Antropología in Mexico City. It is housed in an enormous structure filled with the pre-Columbian culture of Mexico. It covers every civilization, period and style in its artifacts. They are beautifully displayed, perfectly lit and present a dazzling array of forms and colors. There is so much to see, multiple visits are required. I was totally amazed at the richness and variety of cultures. I highly recommend it. 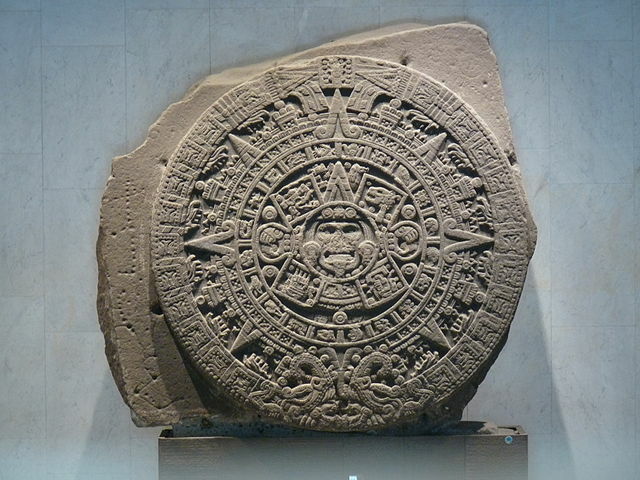 Monolith of the Stone of the Sun, also named Aztec calendar stone.